Provide comfort for the family of Bronislawa Moskal with a meaningful gesture of sympathy. 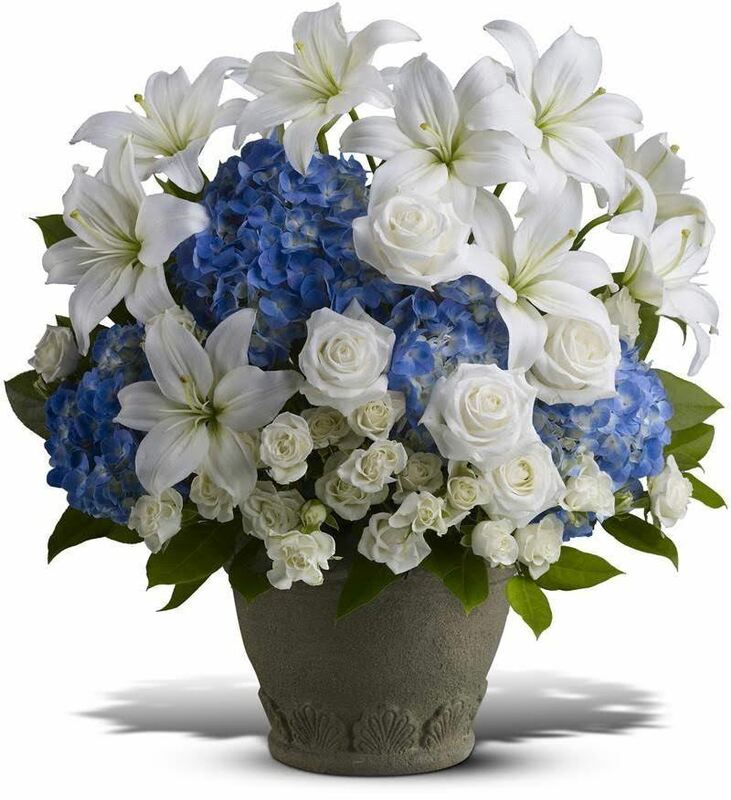 To send flowers in memory of Bronislawa "Bronia" Moskal (Zak), please visit our Heartfelt Sympathies Store. Magdy Wahba, MD and Yonca & Mahmut Sarigedik have sent flowers to the family of Bronislawa "Bronia" Moskal (Zak). Magdy Wahba, MD purchased the Bright and Beautiful Spray for the family of Bronislawa Moskal. Yonca & Mahmut Sarigedik purchased flowers for the family of Bronislawa Moskal. Babcia thank you for being the best grandma I could have and always being my phone call for when I’m sad and for when i’m happy. Thank for teaching me polish, driving me to polish school, and driving me all around passaic and garfield. I’m going to miss you deeply but I know you’re now happy with all your babies. Rest in peace babcia. kocham cię bardzo.